"An indie game developed by college students about an octopus who is undercover as a human with a family." 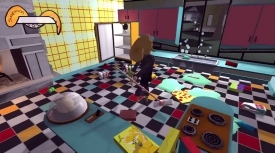 A freeware, indie game that was developed by college students attending DePaul University in Chicago, Illinois - Octodad was originally made to be a simple free game that was originally developed for the Student Showcase of the 2011 Independent Games Festival and would continue on with the competition to be one of the eight winners of the showcase for that year of the competition. Octodad is now freely available online, and now also has a sequel that you can find by searching on the Internet as well. Octodad game has a pretty funny plot behind it that is about an octopus that is going undercover to be an average human with a family. The game is all about the player roaming around the neighborhood with Octodad attempting to do various human tasks that would otherwise be impossible for any octopus to accomplish - which is what makes the game so funny. Octodad, the main character, has a lot of trouble doing these tasks and the difficulty to give the octopus the ability to do these tasks is not only challenging, but hilarious. 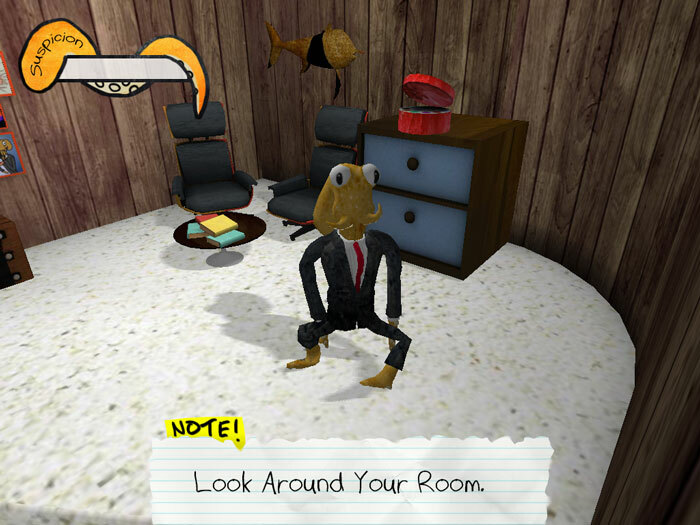 The game has a clever system of controlling Octodad's arms and legs to move around you swap between the arms and legs by pressing space or clicking the middle mouse button. Then you use the left or right click for the left or right arm or legs respectively. The motion when the character moves looks good and and it's fun moving him around. The graphics and animation is very well done and makes it very enjoyable to play. 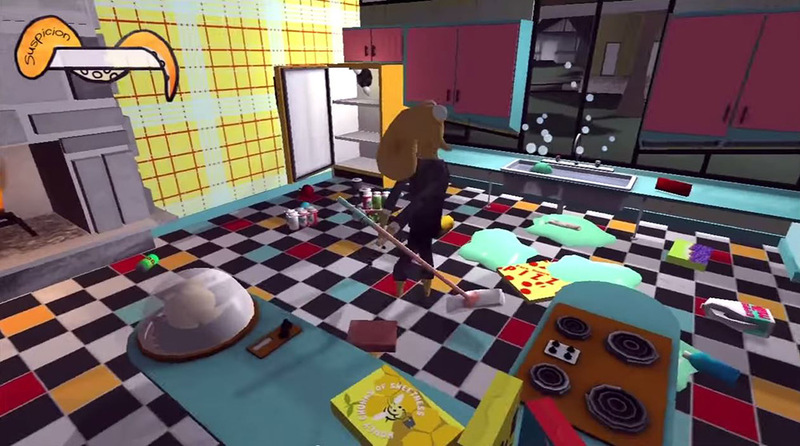 The idea of the game is to complete the tasks that are given to you by the game, and the difficulty behind that is not only trying to get Octodad to complete those tasks, but also trying to maintain your undercover nature in the game while completing these tasks. You must, oddly, trick others to think you're human and are just out doing these tasks just like any other human would do. Also, your family in the game is also quite a challenge to deal with which adds a lot of personality and difficulty to the game on their own. This is a free download of Octodad that you can download by simply clicking on the download button above!